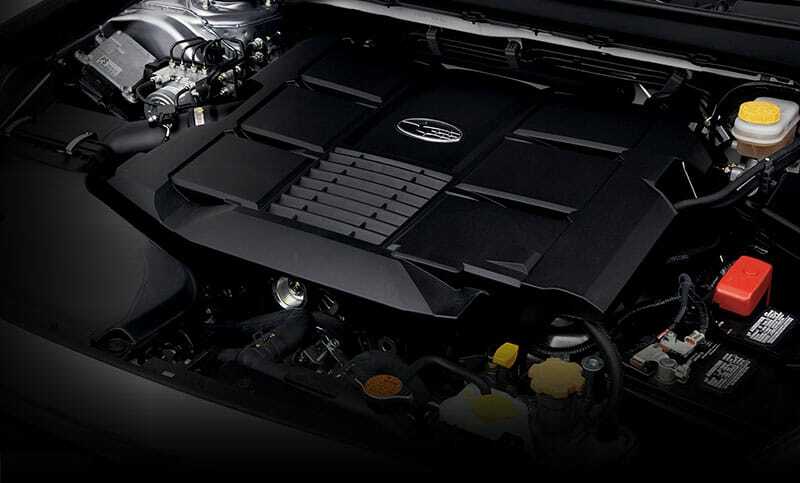 Expect more power, a quiet, smooth ride and more perks in the Legacy 3.6R. 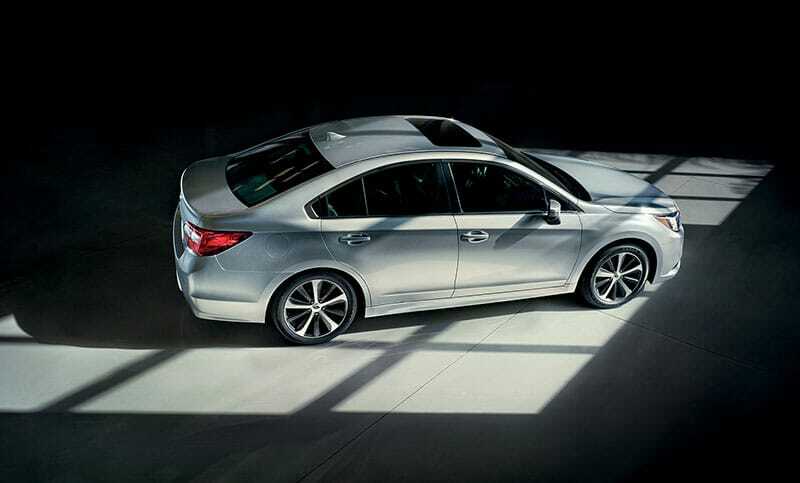 It’s been engineered to be efficient at 29 highway MPG2 and pumps out 256 hp with standard Subaru Symmetrical AWD. Its high-torque Continually Variable Transmission (CVT) with paddle shifters also gives you smooth power at any speed. Standard luxuries like HID headlights, 18" alloy wheels, leather-trimmed seats and a 7" high-resolution touchscreen are also there to maximize your driving pleasure. Legacy 3.6R Limited in Ice SIlver Metallic with optional equipment. With 6 cylinders and 256 hp, there’s more power to play with in the 3.6R and at 29 highway MPG2, you’ll have plenty of time to enjoy it between fill-ups. 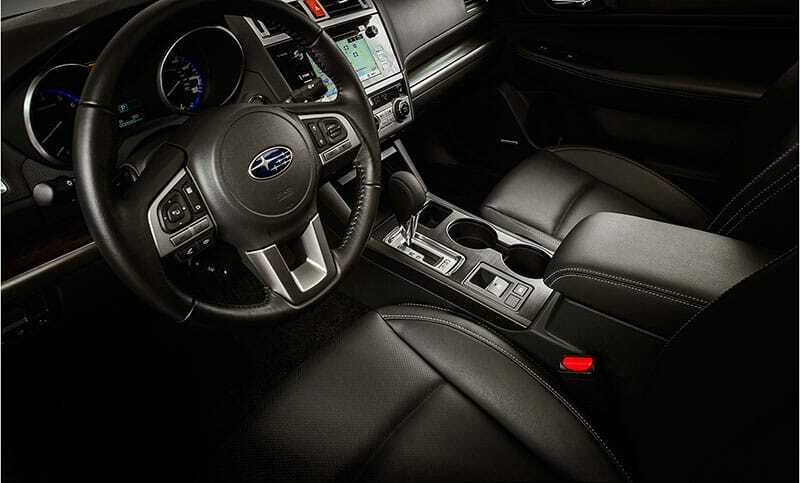 You’ll also find it more engaging with considerable control, thanks to its balanced SUBARU BOXER® engine and standard Subaru Symmetrical All-Wheel Drive. Plus its new Active Torque Vectoring keeps the handling more precise for an even greater connection with the road.. 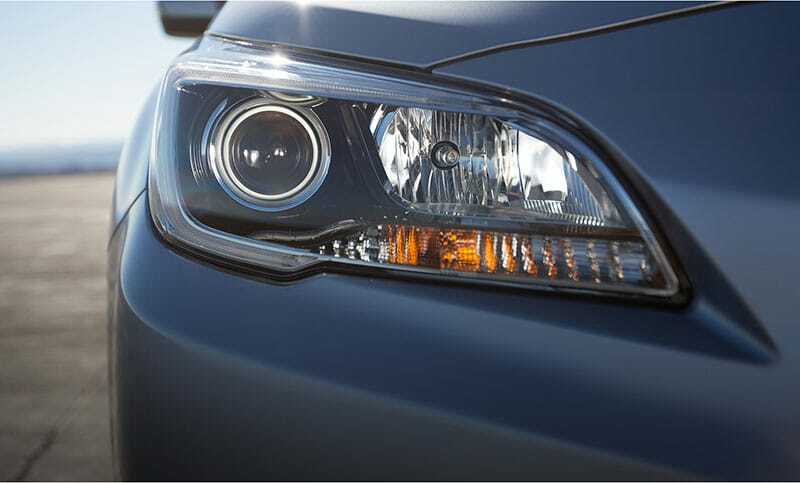 Considerably brighter, the standard HID headlights on the 3.6R supply extra illumination for darker roads. 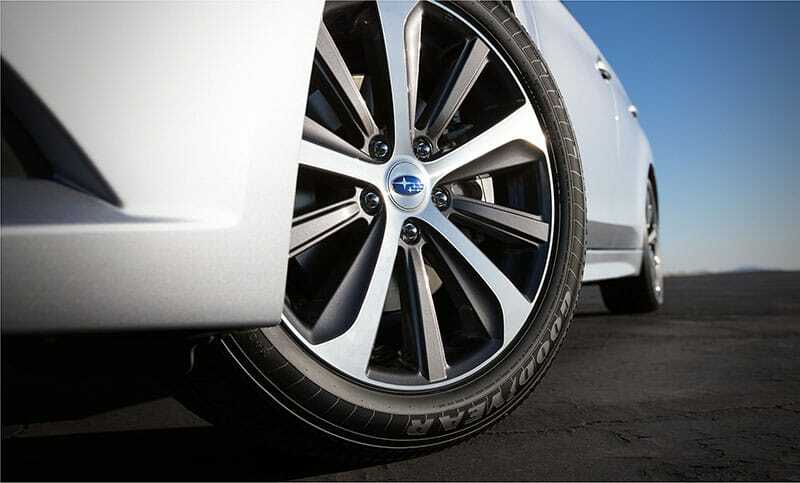 Larger 18” alloy wheels offer a bolder style for a more sophisticated look. 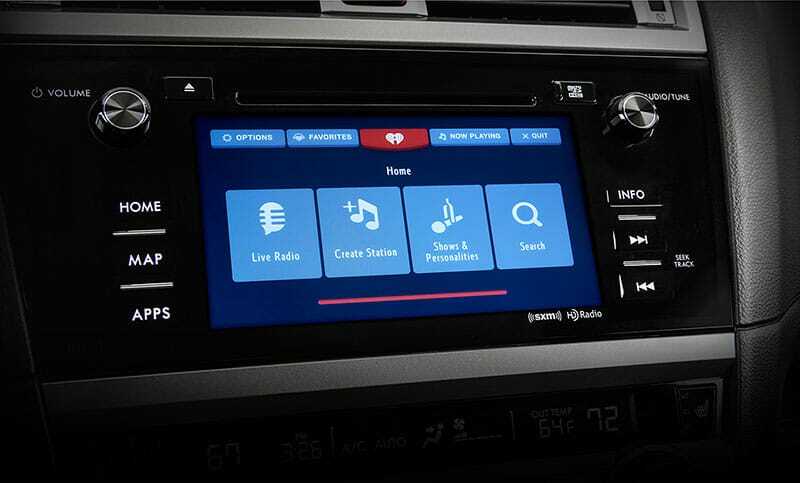 The large 7” touchscreen gives you access to all your entertainment options including SiriusXM® Satellite Radio4, HD Radio® and access to apps like Pandora®, iHeart® Radio, Stitcher™, Aha™18. STARLINK™ also shows incoming texts onscreen, so you can stay in touch without taking your focus from your drive19. Settle into plush comfort with perforated, leather-trimmed front and rear seats.